This February, Wyndham's Theatre presents a new adaptation of Arthur Miller's The Price as a 50th anniversary celebration of the work. 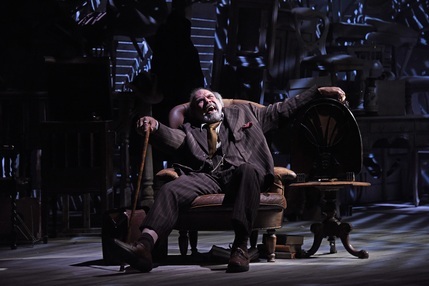 Directed by Jonathan Church, the production will see David Suchet reprise his role as Gregory Solomon while Brendan Coyle, Adrian Lukis and Sara Stewart will also be on the cast. The compelling drama tells the story of an unexpected reunion between two brothers during the divide of their family's possessions.